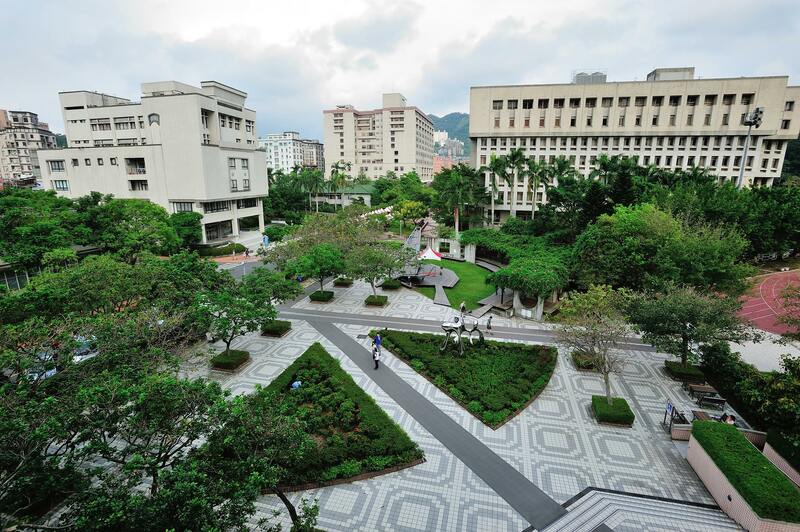 One of the MCU key partner universities in Taiwan — National Chengchi University invites MCU students to take part in Global Governance Summer School that will be held from July 8 to August 16, 2019. The program is offered by the International College of Innovation at National Chengchi University and comprises Chinese and English-taught academic courses in the fields of global governance, entrepreneurship and business in Asia, as well as Asian politics, society, history and culture. The program also includes tours and excursions giving students an opportunity to enjoy first-hand experience of Taiwan. Global Governance Summer School is designed for graduate and post-graduate students from around the world who aim to become leaders in their field of expertise. The program’s focus on Asia will enable students to develop a specific understanding of this region. By the end of the 6-week intensive course students will be granted certificates of National Chengchi University. Deadline for applications is May 15. You can find more information about Global Governance Summer School here.